Pleasanton, Calif.-based Sensiba San Filippo LLP (SSF), announced the promotion of Monic Ramirez and Bob Belshe to partner May 1. 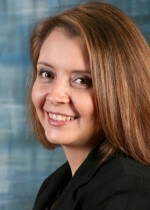 Ramirez joined SSF in 2003 as an associate and grew her career within Sensiba San Filippo. She is based in the firm’s Morgan Hill, Calif., office and specializes in tax planning and compliance for privately held businesses and high-net-worth individuals. She also has deep experience in multi-state taxation. Belshe joined SSF in 2006 as an associate and also grew his career within Sensiba San Filippo. 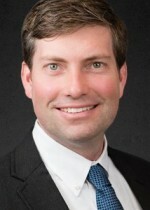 He is based in the firm’s San Jose, Calif., office and specializes in providing audit services to venture capital and venture-backed technology companies. He has also worked as an instructor on venture capital related topics including: valuations, equity-based transactions, stock-based compensation and purchase accounting.